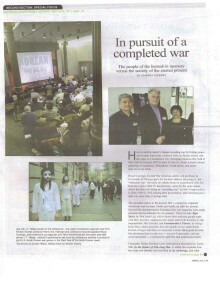 If you are unable to download this file, please email info@unendingkoreanwar.org. 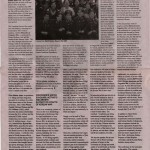 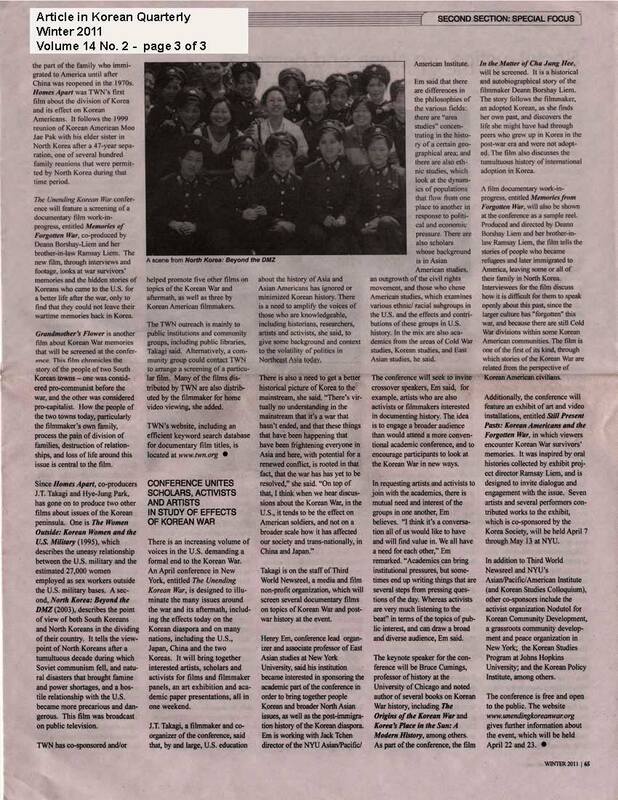 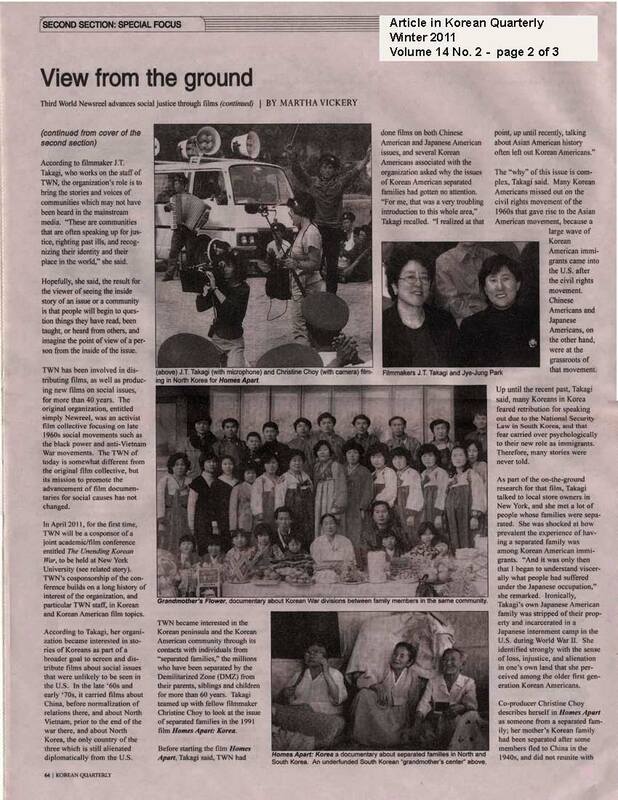 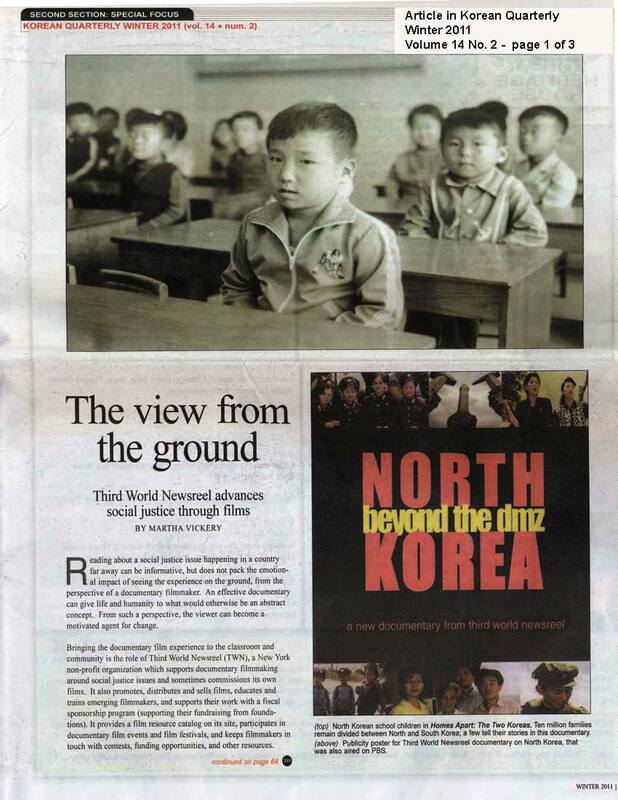 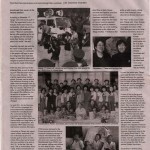 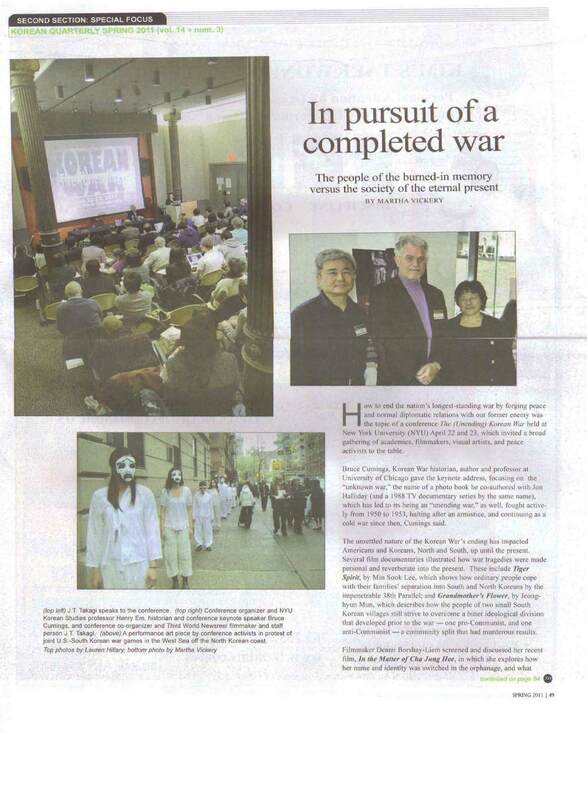 “The View from the Ground” on Third World Newsreel and the [Unending] Korean War event: conference, films, art. 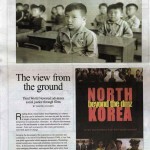 For a print-ready version, please email info@unendingkoreanwar.org.